Advertorial Supplement: Shop for beauty products at Mirror Mirror. Visit their Website here or Facebook page here . 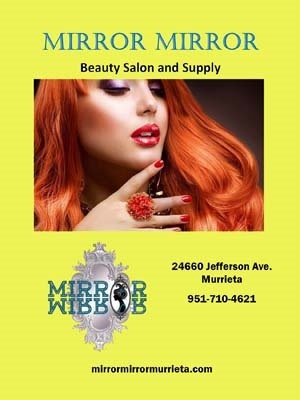 Shop for beauty products at Mirror Mirror.